Society for some reason has always put pressure on many things, relationships not being an exception. When the axiom ‘age is just a number’ is mentioned, several ideas get to cross the mind. You think along with some ideas that might have seemed impossible because of the age but have been otherwise been challenged. For instance, when marriages, dating and relationships are the topics of discussion, traditions have taught individuals that as a man you should get into marriage or date a woman younger than you. The women have been accustomed to married or be in a relationship with a man older than her. 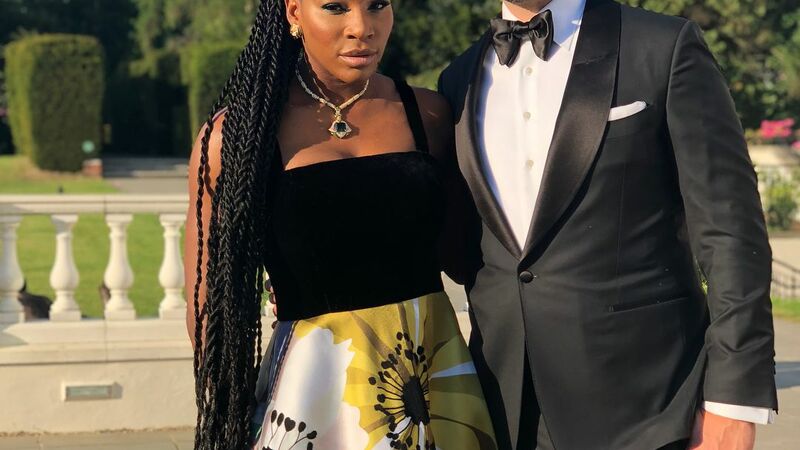 Several celebrities have walked down the aisle with male partners younger than them, proving wrong the ideology though some relationships died before seeing the light of day. 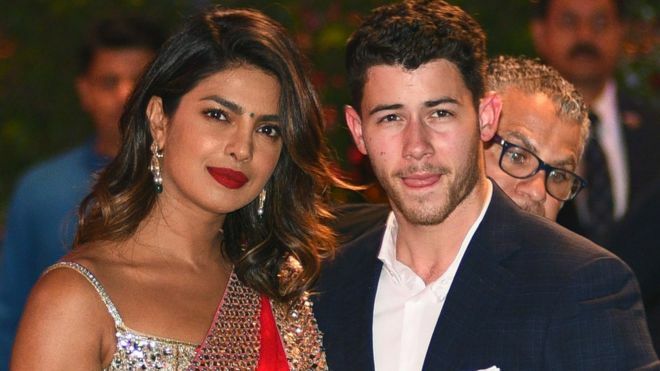 When she first shot to limelight in 2000 as Miss World, Nick Jonas was barely 10 years. Several years later the now 36 year old beauty queen is married to Nick, ten years younger than her. The 37 dated older guys before settling in marriage with the prince who is three years younger than her. 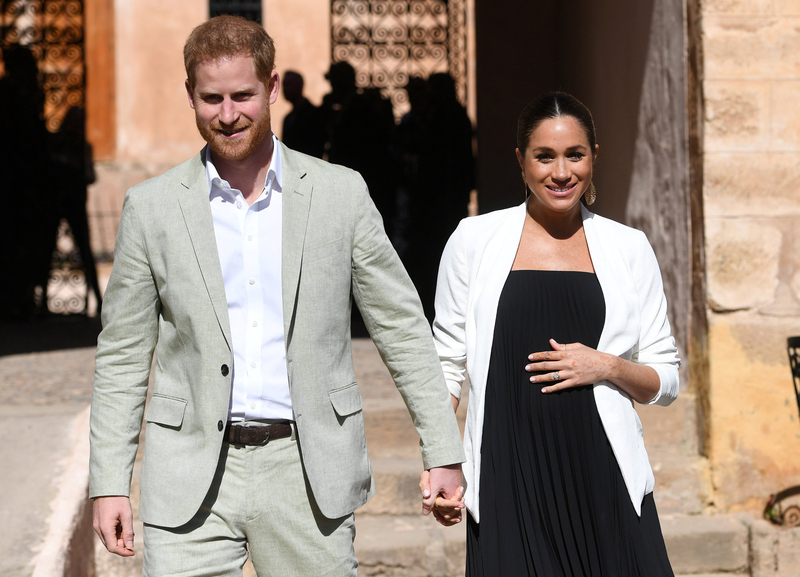 The very pregnant actress is now a Duchess and living her life in royalty. The 48 year old super model has publicly revealed that her four months ‘whirlwind romance’ with 25 year old musician Liam Payne is over citing that she had to let the relationship ‘fizzle out’ as she had gotten bored of the musician. Currently 49 years, Mariah got married to Nick Cannon at the age of 38 when Nick was 27 years. Though their marriage crumbled and the two finalized their divorce in 2016, the relationship is survived by the couple’s twins whom they co-parent together. The 34 year old recently broke up with her 28 year old cheating baby daddy Tristan Thompson. 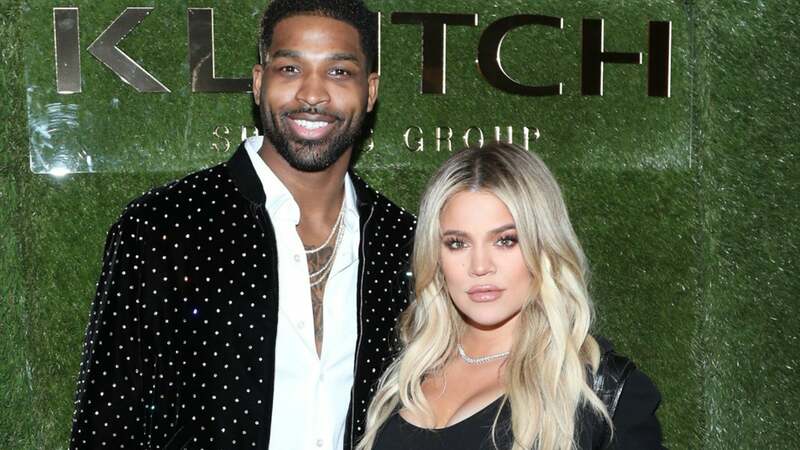 The relationship that was marred by several instances of infidelity from the Canadian basketballer failed to overcome the storm and Khloe called it quits finally. Which couple caught you by surprise, that the lady is older than the Man?